Quality control: Quality is the essence of an enterprise. Our SOP requirement complete the quality control process from material inspection to final packing check before shipment. 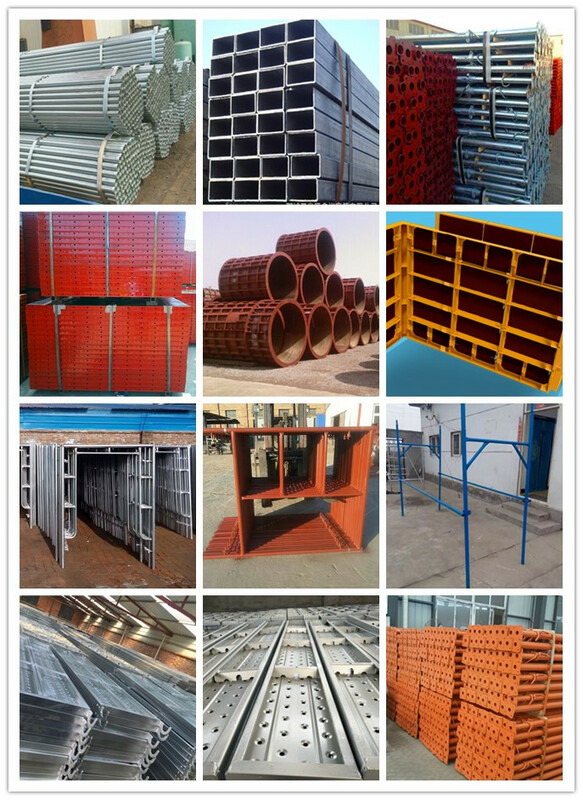 Satisfactory Service: 150 workers, 8 engineers' R&D team, 10 QC staff's, and specialize sales force ready to serve you. 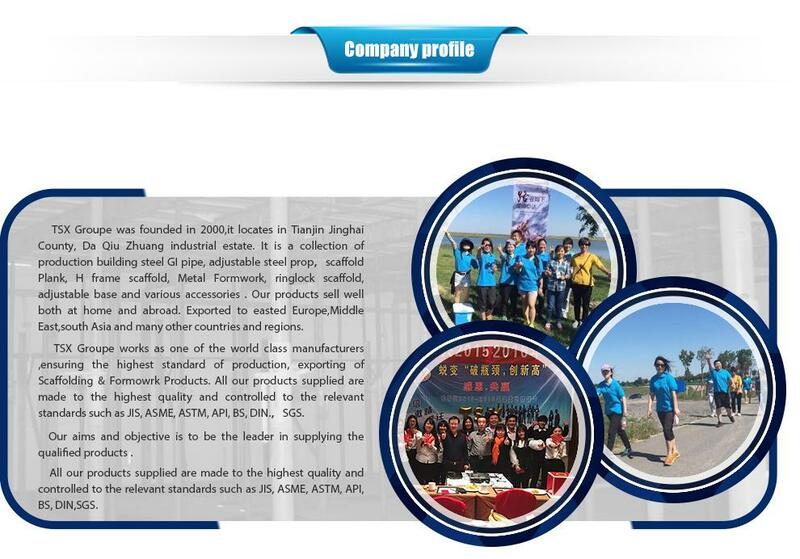 Mutual success with customers is our priority goal.